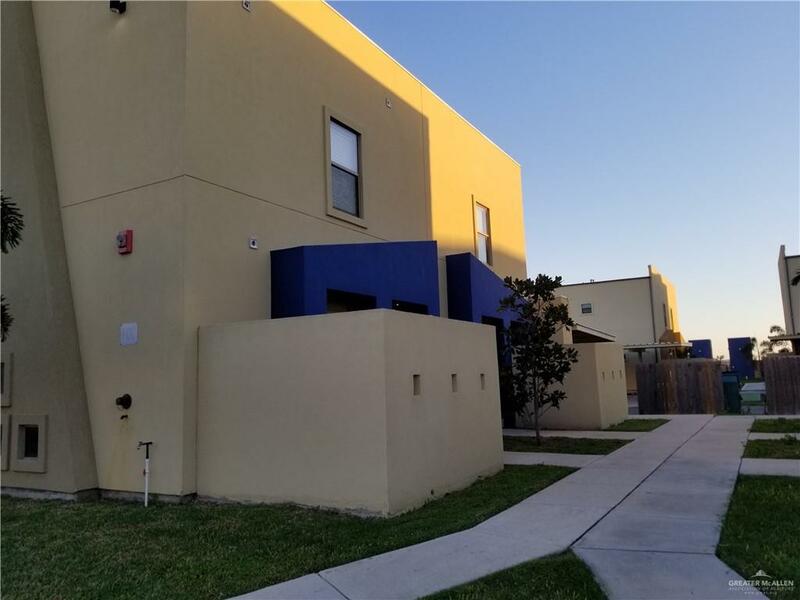 Great Investment Opportunity Available in McAllen!!! 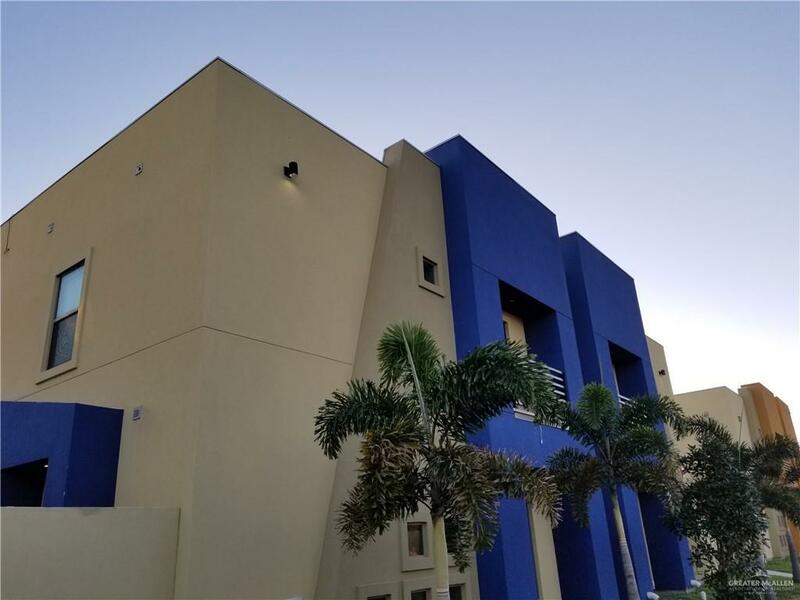 All units are completely Leased & have Cash Flow! HURRY!!! Yearly income is $47,400. 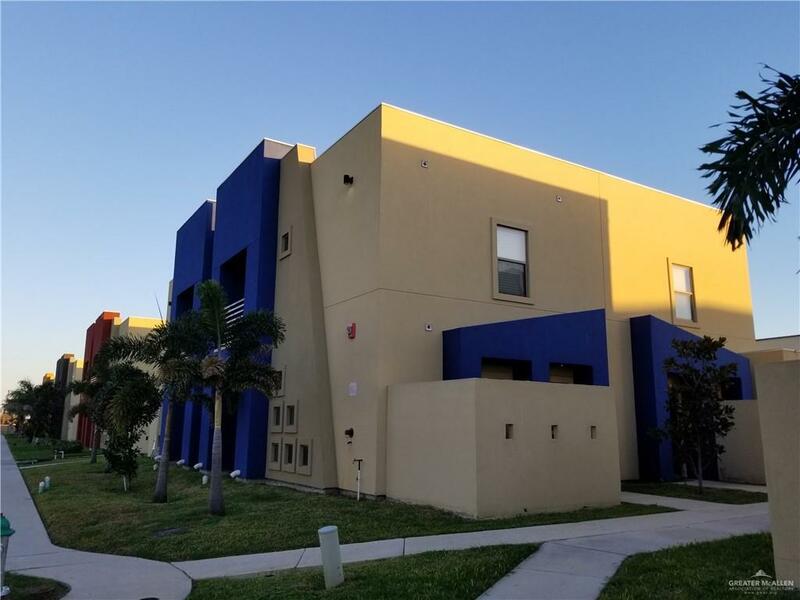 All units have 2 bedrooms, 2.5 bathrooms, hardwood floors, granite counter tops, pantry, built-ins and a tank-less water heater.swimming pool, basketball court approx. 1,200 sq-ft Living Area with 2 Covered Parking Spaces per Unit! All 4 Units have Stainless Steel Stoves,Refrigerators, Micro-Wave/Hoods & also equipped with Washers & Dryers. All Kitchens & Bathrooms have granite counter tops with custom Ash dark stained Cabinets & Beaded Glass back splashes. This Gated Subdivision also has a Community Pool & 1/2 Basketball Court with Picnic Tables. The dark stained cabinets as well as the niches and window design make this condo ultra chic. The bedrooms and the laundry closet are on the second floor with the living area, kitchen and dining area and 1/2 bath on the first floor. The 2 front condos has a private balcony area in the master bedroom. Listing by Raul G. Arenas of Coldwell Banker La Mansion.